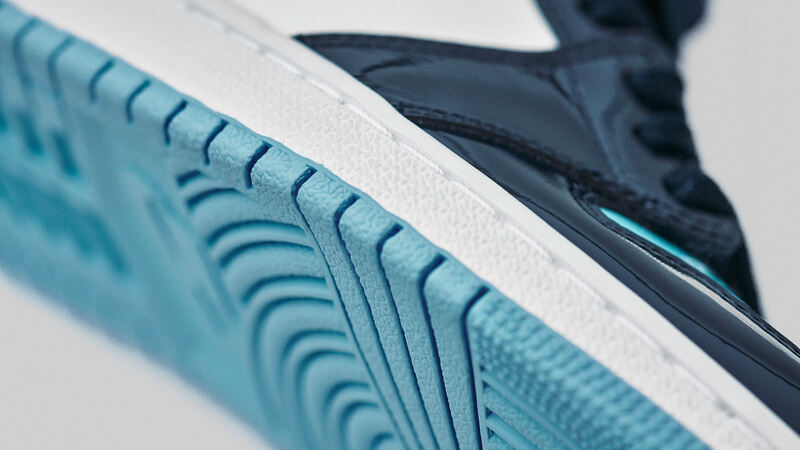 Nike Jordan is dropping this AJ1 in the player’s signature college colourway for the coming NBA All-Star game. 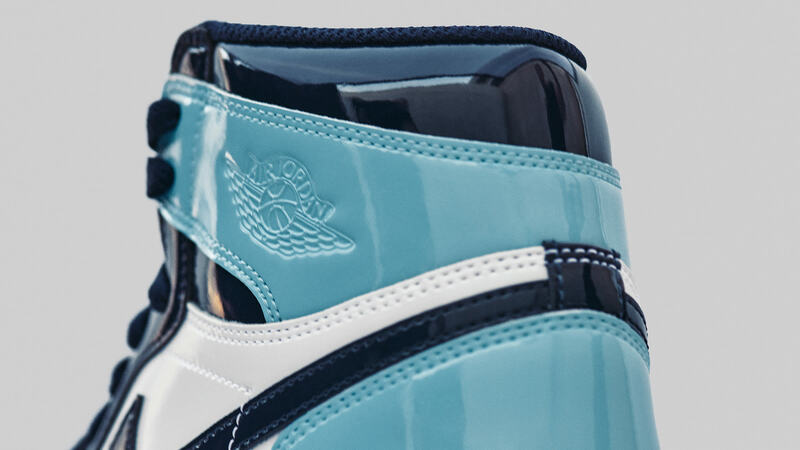 Wrapped in navy, white and powder blue, the UNC silhouette pays homage to the University of Carolina; hitting the hardwood in a combination of smooth and patent leather. It sets to be released on 2nd Feb, 2019.